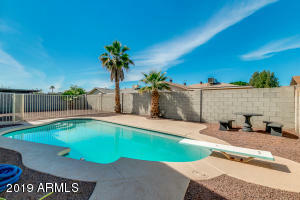 Newly installed roof and back patio. 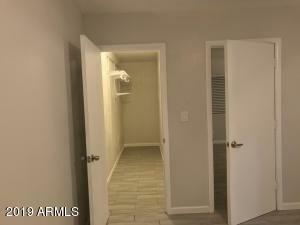 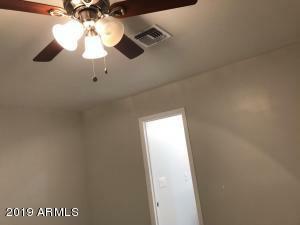 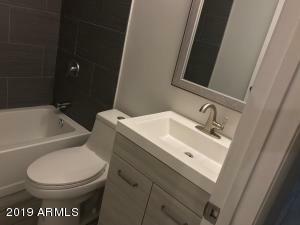 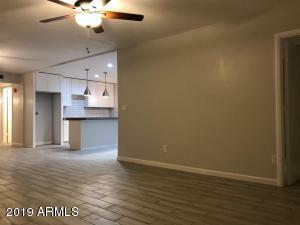 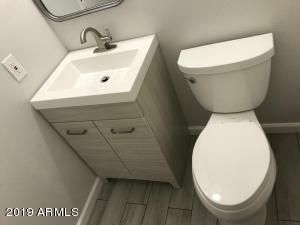 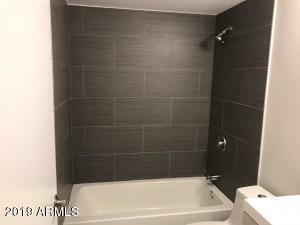 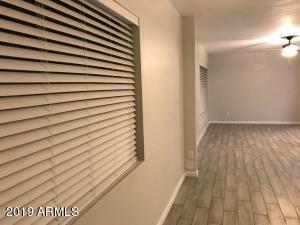 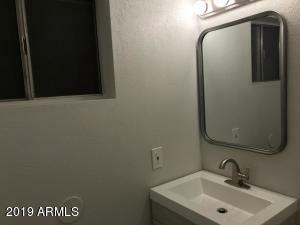 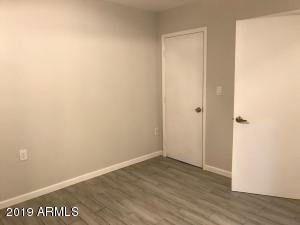 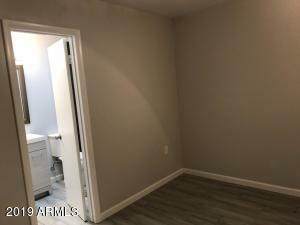 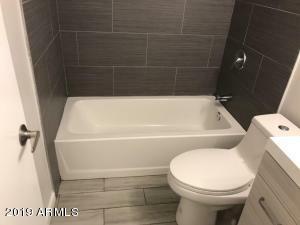 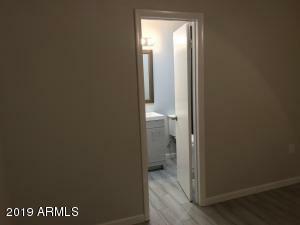 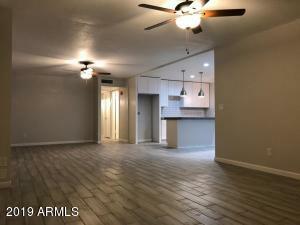 This is an excellent first home in a unique pocket of Glendale location EASY access to the 101 highway. 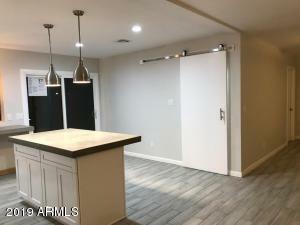 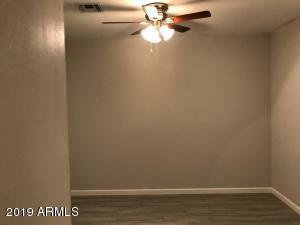 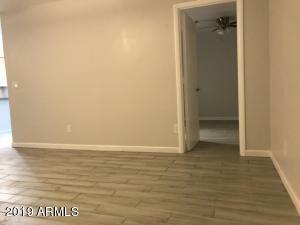 THe home has an open floor plan which is great for hosting Home has been totally remodeled, new flooring, new bathrooms and new kitchen. 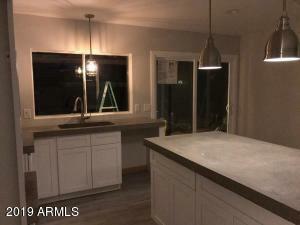 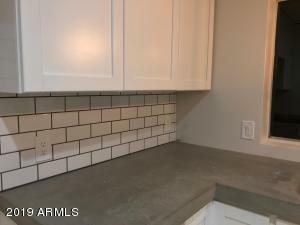 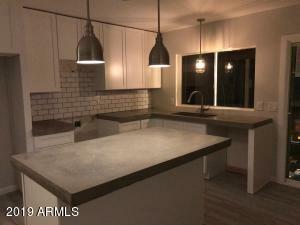 Kitchen has custom concrete counter tops, and modern finishes. 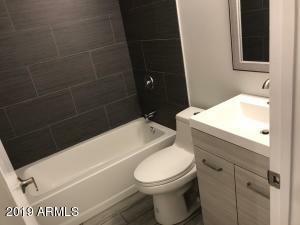 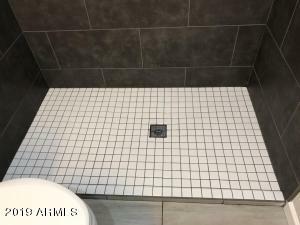 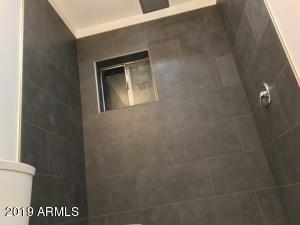 All bathrooms have been remodeled in a modern industrial style. 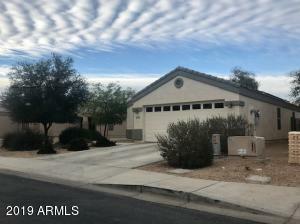 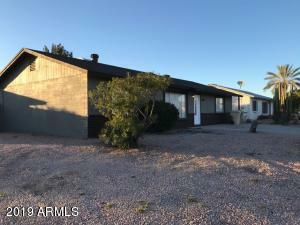 Bonus - Huge detached garage with side entry that can be used as a workshop or activity room.